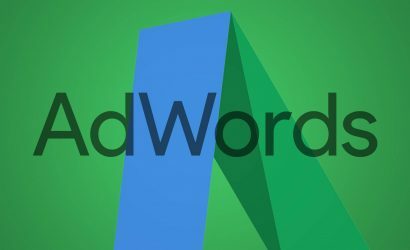 Google finally releases an update to its AdWords app to allow advertisers to add, edit or remove keywords. As Google apps go, they aren’t the most user friendly. The Analytics app is sometimes confusing to navigate, and the AdWords app restricted you from adding, editing or even remove keywords from their respective campaigns. It was lacking the fundamentals of what makes AdWords the leading PPC platform. But, that has all changed…well, for the AdWords app anyway. 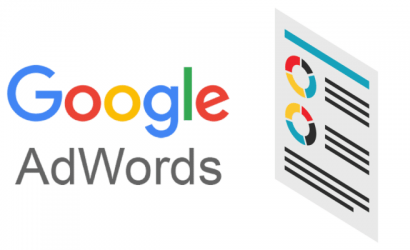 Google has released a much-needed update to enable advertisers to add, edit and remove keywords from campaigns all at the swipe of a finger. Keywords can increase your sales and lower your costs, or vice versa if managed poorly. With the AdWords app, you can select high-quality, relevant keywords for your ad campaigns whilst on the move. To learn how to get keyword ideas and forecast your keyword performance, see Google’s help guide. 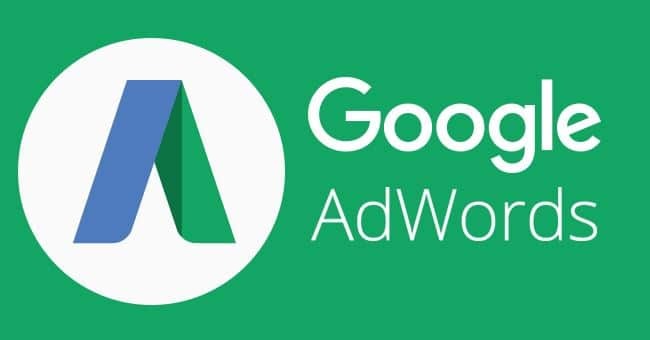 The AdWords app can be downloaded from the Apple iOs and Google Play app stores. 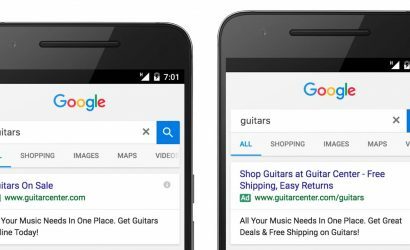 Google Users Can Now Mute Ads, But What Are The Implications for Digital Marketers? * Based on internal testing.